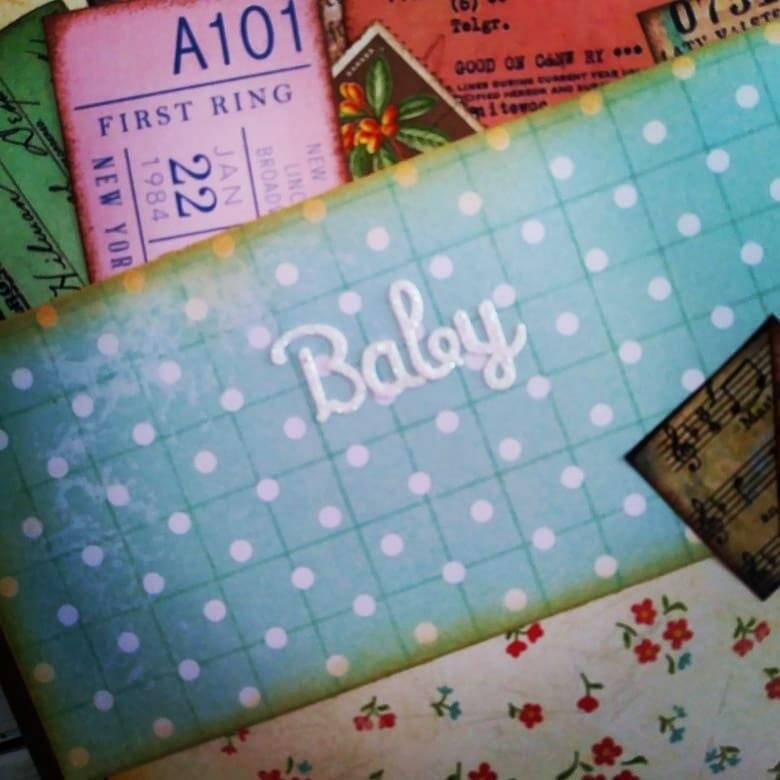 Know anyone expecting? 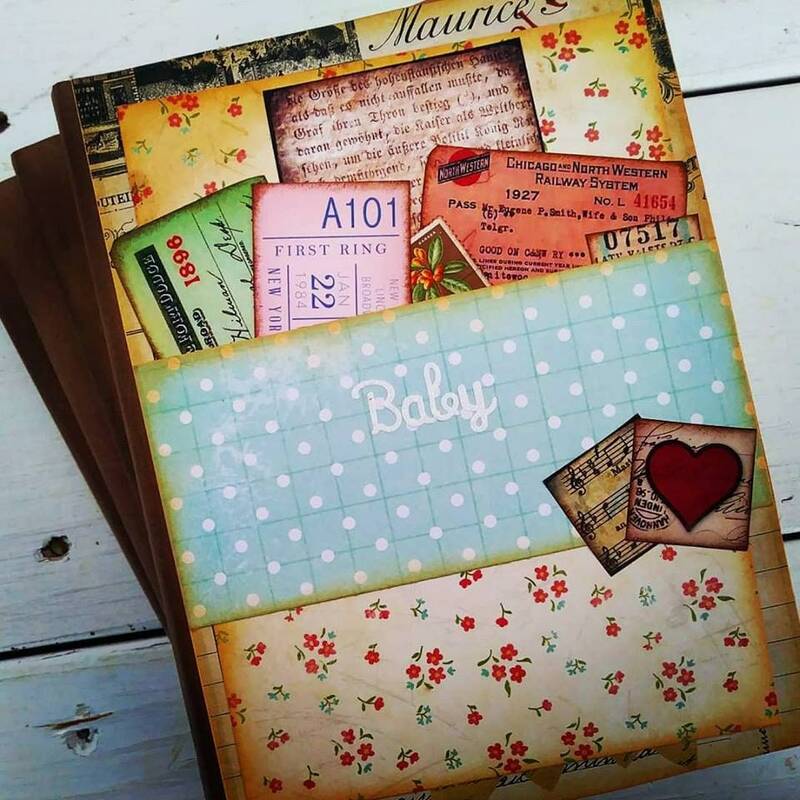 A Baby Journal makes a great shower gift! 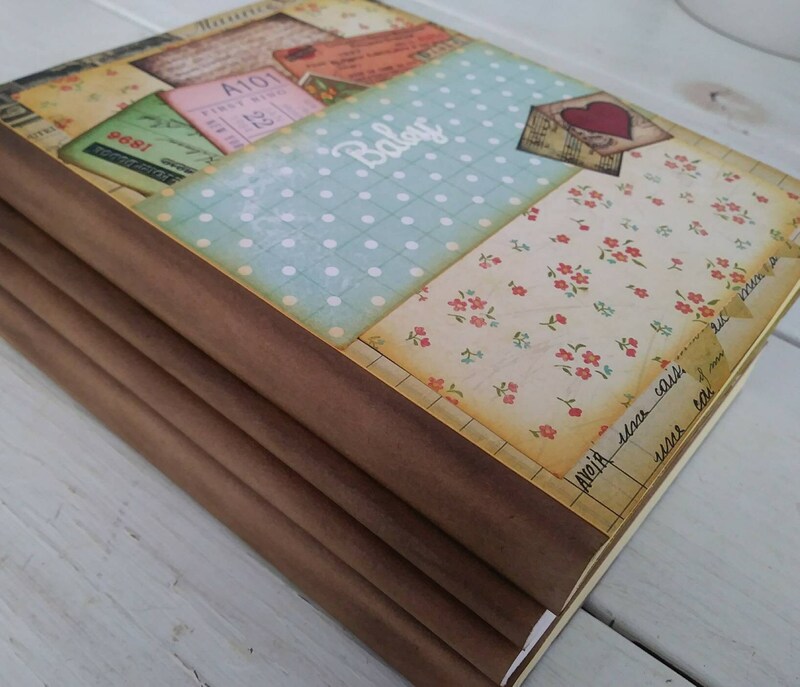 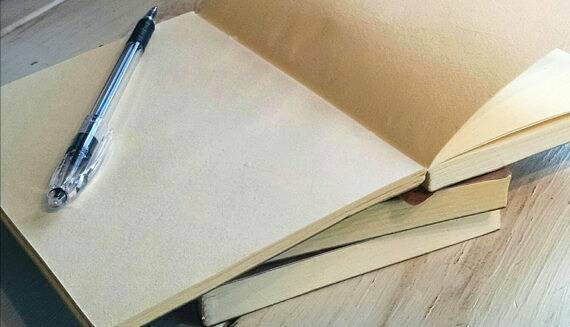 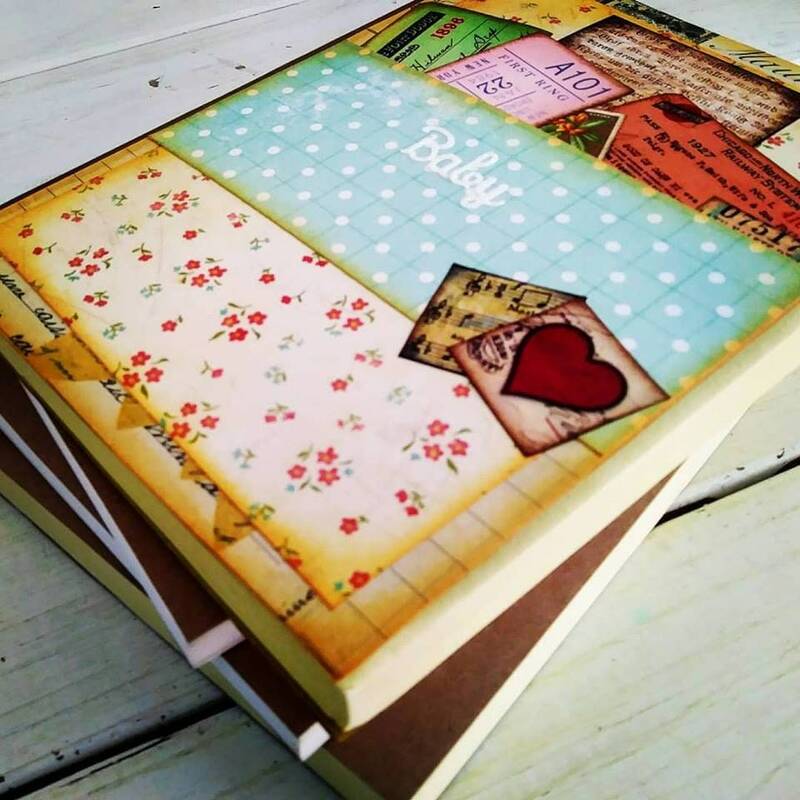 The parent[s] can use it as a pregnancy journal, write notes and letters to their child, keep records of moments in baby's first year... so many possibilities! 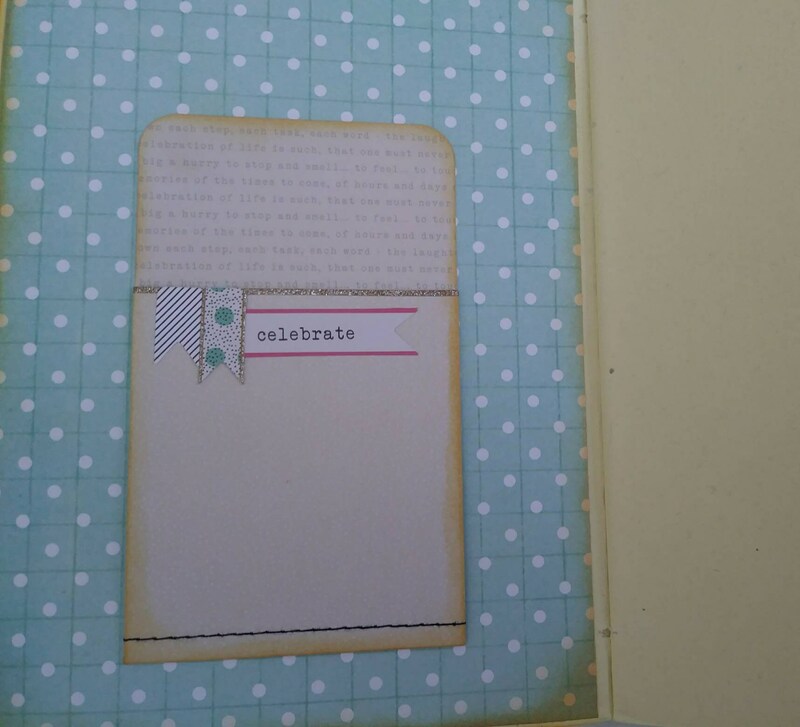 *Pocket slip on inside front cover is a great place to stash receipts, tickets, or other mementos [see photo #5].